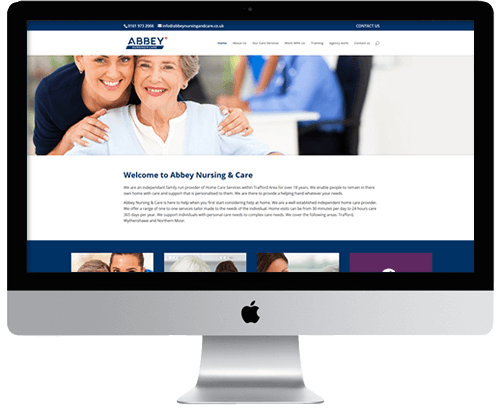 We create websites that are mobile, tablet friendly and responsive. A unique website every time! We make individual websites for all of our clients. Our process, from the initial consultation to the launch of your website will involve your business goals and aspirations right the way through. Each website is designed from scratch and we ensure brand consistency with your online presence. We can produce as little or as much as you like – you decide at your consultation what you want and we’ll create a plan of action around your requirement. Beautiful websites: for businesses like yours! All of our websites are ‘responsive’ – their ‘liquid layout’ adapts and reflows to suit any device. 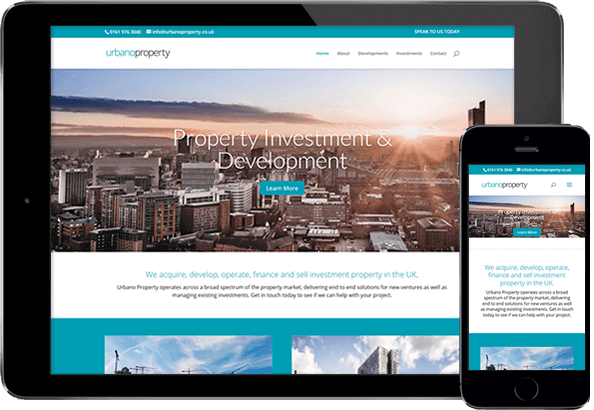 With more than half of visitors now browsing on their phone, a responsive and mobile-friendly website will maximise the chances of engagement from potential clients. We specialise in building creative, beautiful and functional websites to help take your business to the next level! Our websites have a built-in content management system (WordPress). Easily edit text and update images yourself, at no cost, as often as you like – we even provide a 1hr training session as part of all of our website packages. We make sure your website is search-engine-ready as standard. Moving up search engine rankings needs consistency, skill and effort so talk to us about the options: clever domain names, easy to update blogs and more. Our modular approach means we can scale your website and add more functionality whenever you’re ready. You don’t need to do everything at once, so as your business grows, your website can grow with you too.